If you’re looking for an affordable, multi-platform gaming headset, the Turtle Beach Recon Camo isn’t a bad choice for the price. Gaming headsets come in all sizes, shapes, and price. 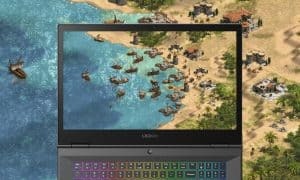 Some are console specific while others offer multi-platform use. 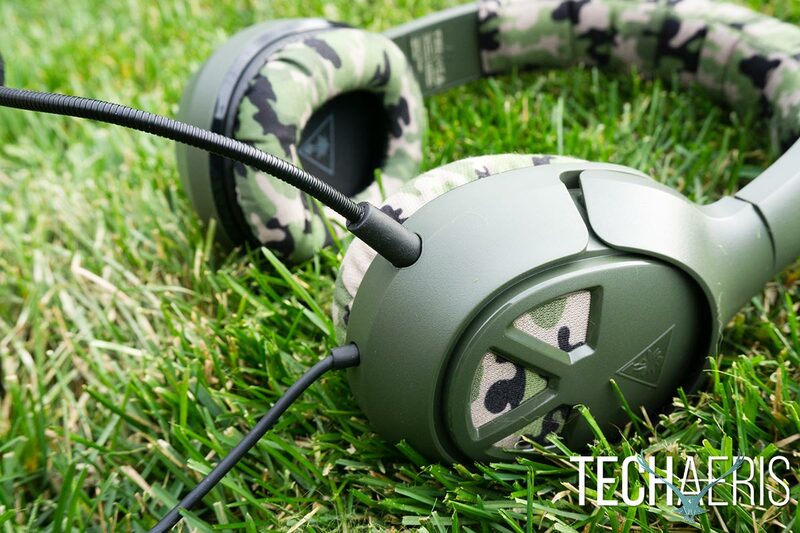 Our Turtle Beach Recon Camo review takes a look at a military camo themed multi-platform gaming headset suitable for use on PCs, consoles, and more. 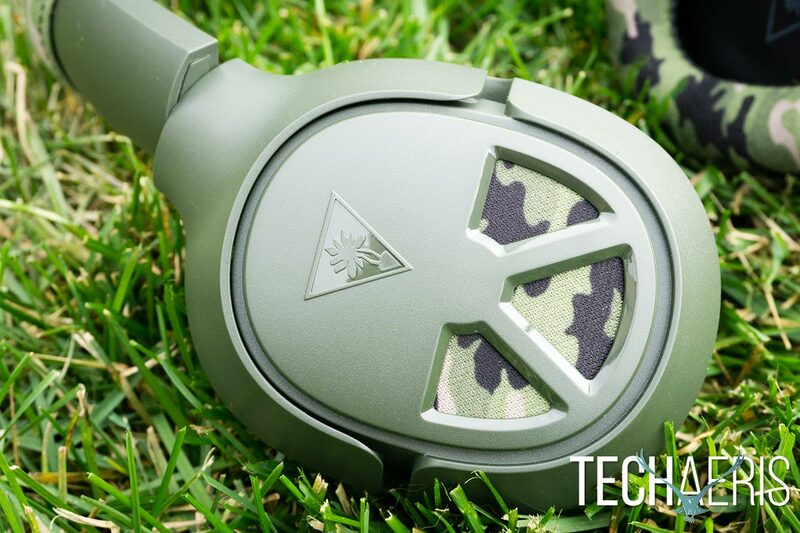 The Turtle Beach Recon Camo is constructed of a pretty sturdy army green coloured plastic. The headband is wrapped in a surprisingly comfortable soft mesh fabric with foam cushioning inside. 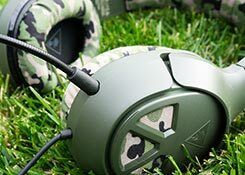 Of course, being dubbed the “Recon Camo,” the fabric on the headset is a tan/green/black camo pattern. The headband attaches to the earcups by way of a sliding adjustable arm. The fabric headband is surprisingly soft and comfortable. The earcups swivel forward slightly, backward a full 90º, and tilt inwards as well which allow for a perfect fit. 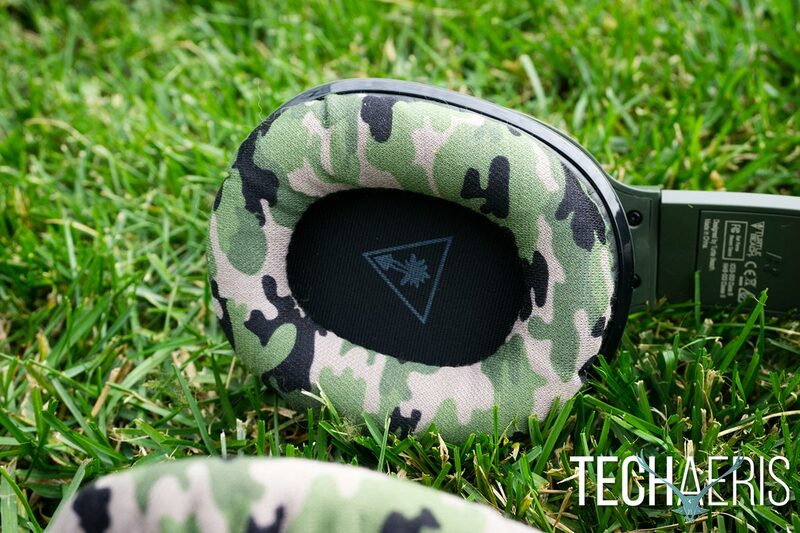 The center portion of the outside of the earcup has the Turtle Beach logo embossed in the center of the upper half and three triangle cutouts adorned the bottom half and show off small pieces of more camo fabric. The ear pads are made from the same fabric as the headset wrapping and — you guessed it! — also have the camo design on it. The earcups are adjustable and allow for a proper fit. The left earcup is where the 3.5mm audio cable is attached. 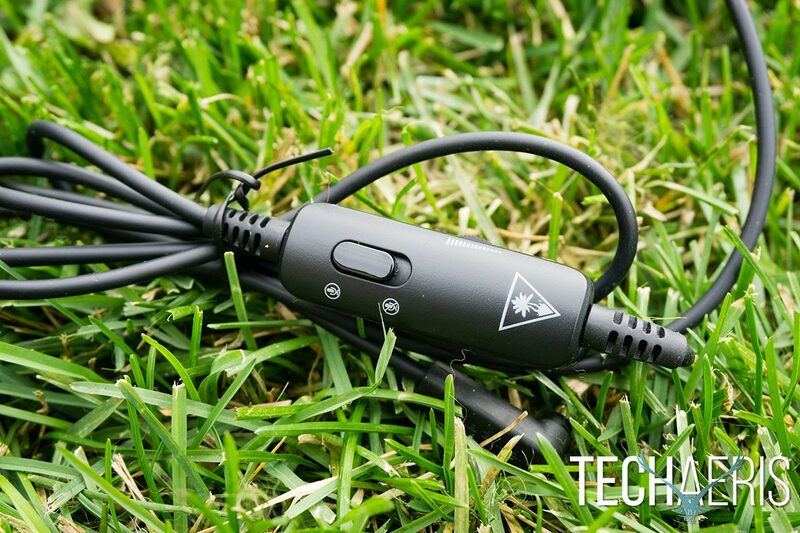 About 14″ down the audio cable is a small inline remote of sorts which allows you to toggle the mic on and off and adjust the master volume. Just in front of the audio cable is a larger hole for the detachable microphone. The microphone itself is all black, features an adjustable arm which ends in the foam covered mic. The detachable mic attaches to the left earcup. Overall, the Turtle Beach Recon Camo gaming headset is very light and way more comfortable than I expected given the fabric ear pads. 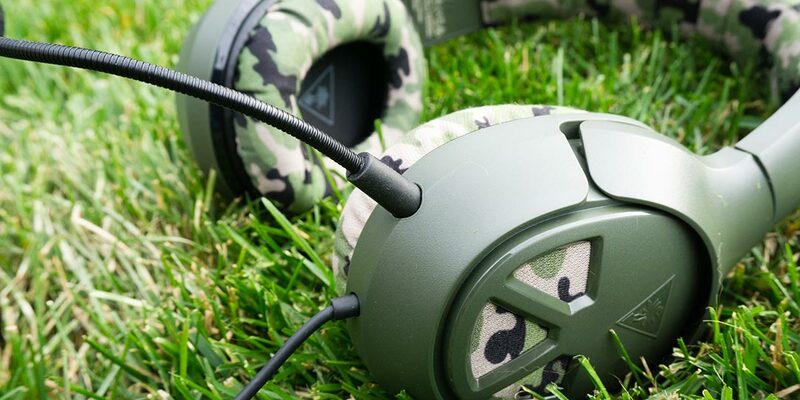 Given that it’s wired with a 3.5mm audio cable, the Recon Camo is compatible with the Xbox One, PlayStation 4, PC, Mac, Nintendo Switch, mobile devices, and just about everything else that has a 3.5mm audio jack. 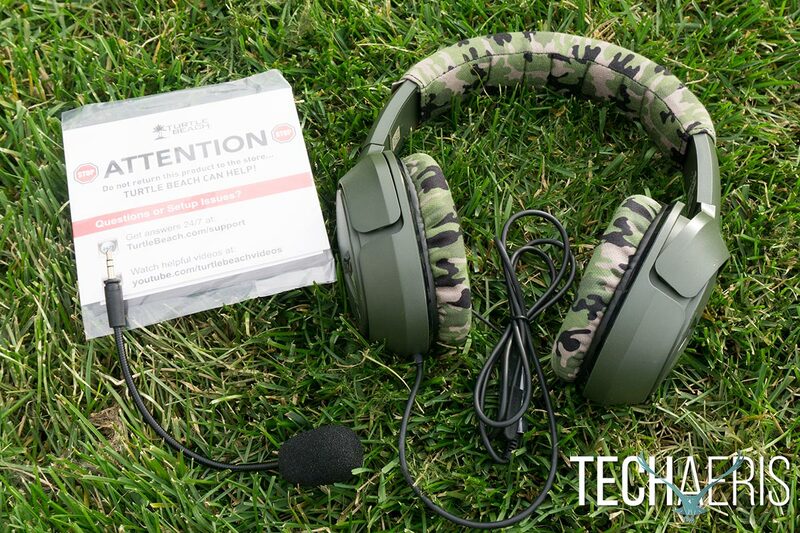 We first tested the Turtle Beach Recon Camo headset on a Windows 10 laptop. 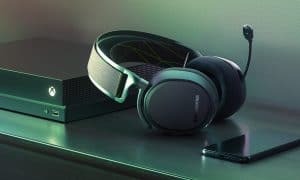 While the sound was balanced and o.k., it wasn’t as rich and full as some other Turtle Beach headsets we’ve reviewed in the past. 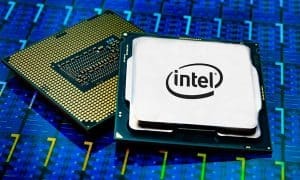 Sound quality depended on what game you were playing and while it sounded a bit flat while playing Forza Motorsport 7, it sounded a bit more balanced — albeit low end (bass) heavy — while playing Heroes of the Storm. 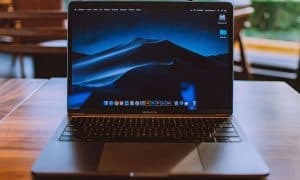 There was also plenty of sound detail and I was hearing and noticing sounds that I don’t always notice when playing with my onboard laptop speakers. 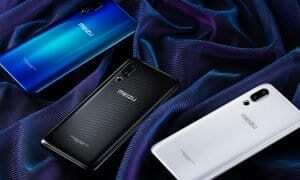 Although comfortable and light, sound quality was hit and miss between platforms and even games. 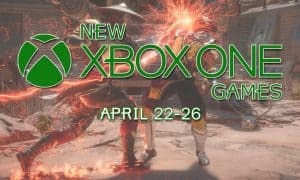 Next up, the Xbox One X. For the most part, sound was decent enough, but again it depended on what game I was playing. Forza Motorsport 7 did sound better through the headset when played on the Xbox. 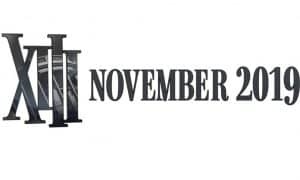 Other games like Call of Duty: WWII and Assassin’s Creed Origins sounded fairly balanced as well, if not a bit heavy on the bass end of things. For Call of Duty, that was great as it amplified explosions, but for Assassin’s Creed, while it didn’t sound bad, didn’t sound as balanced as other headsets. 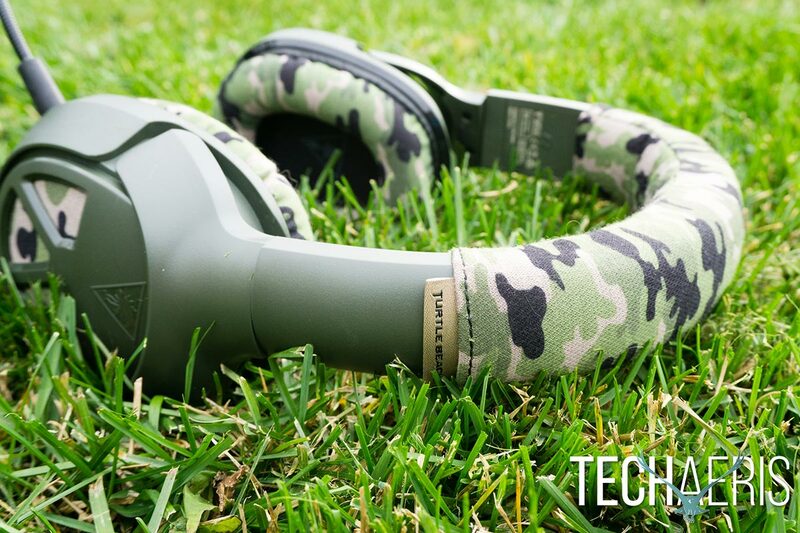 The Turtle Beach Recon Camo gaming headset does a good job of blocking out outside sound as well even though they don’t feature noise cancellation. Being able to control the volume from the inline remote is a bonus as well, especially when playing on a console. Master volume can be easily controlled via the inline remote. On the Xbox One, there were minor complaints from others I was chatting with as far as voice quality. Nothing earth shattering but a couple others mentioned hearing a popping type sound when I spoke and others requested I speak louder. Being able to adjust the microphone to be closer to your mouth certainly helps, and if it’s too close you can always move it away a bit. In the grand scheme of things, however, I was able to chat with others while gaming without having to repeat myself. As expected, being able to hear the other party was fine as well, especially after setting the game/chat balance in the settings on the Xbox One. Muting the mic was easy with the switch on the inline remote. 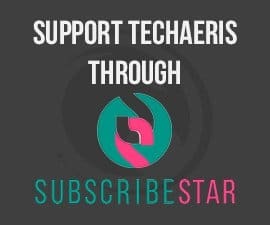 Unfortunately, we were unable to test the microphone out on the PC as it requires an adapter, which is sold separately. The Turtle Beach Recon Camo gaming headset has an MSRP of $69.95USD. Given the price, you’re getting pretty decent value for these considering they are lightweight and can be used on most devices and consoles. 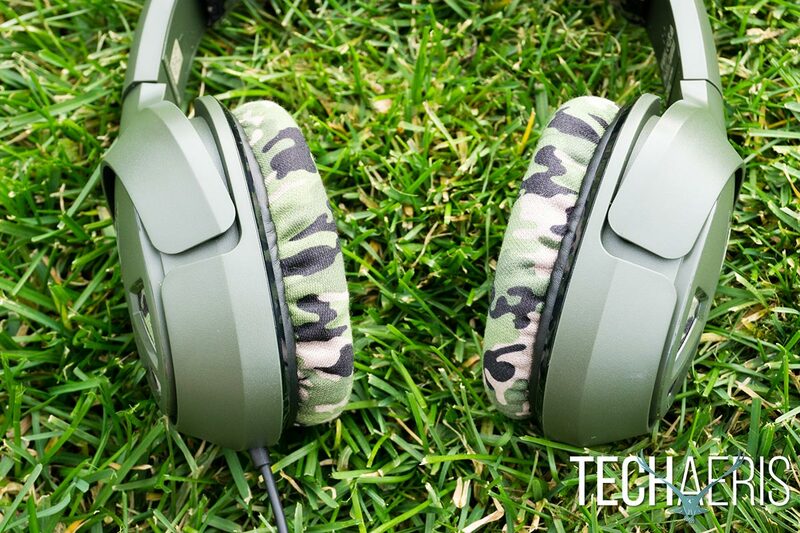 Army green and camo are the names of the game for the Turtle Beach Recon Camo gaming headset. 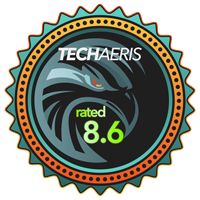 *We were sent a sample of the Turtle Beach Recon Camo gaming headset for the purposes of this review.